Compact Bike Pump Only $10.82! Ships FREE! 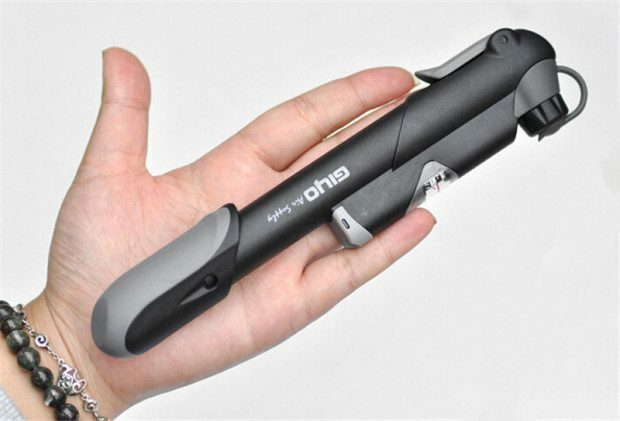 You are here: Home / Great Deals / Compact Bike Pump Only $10.82! Ships FREE! Never worry about a flat tire on the road or trails again! Order this Compact Bike Pump for Only $10.82! Ships FREE! Comes with all the parts to mount to your bike frame!